BLOCH & MIRELLA CL8205 PRIMAVERA PRINTED MESH CYRILLE TRIANGLE BACK TANK LEOTARD - Attitudes Dancewear Etc. 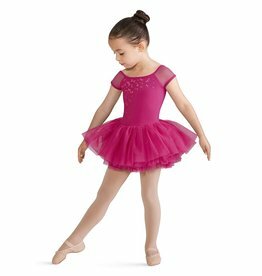 Dress up your dance wardrobe with this simple and sweet tank leotard. Empire waist seeming adds sweet detail. Front bust, straps and back are decorated with charming butterflies or floral blossoms. 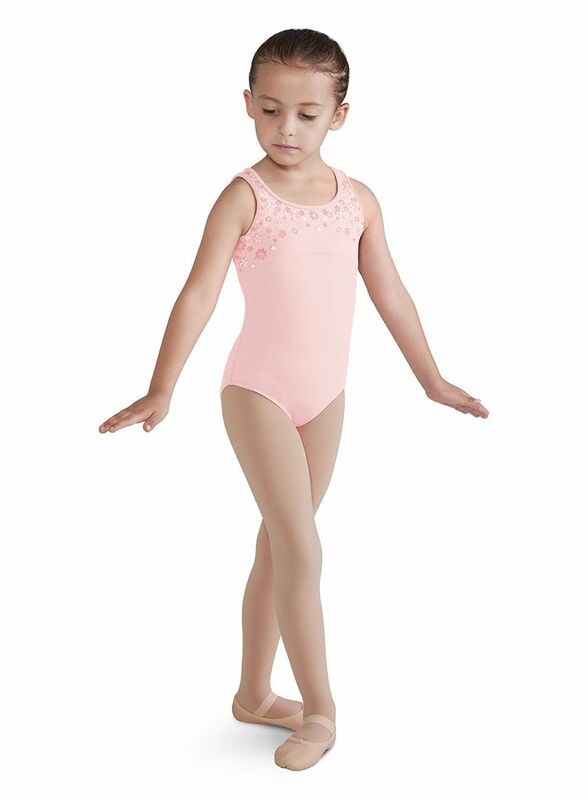 The back of the leotard features a high back line with a soft mesh insert.